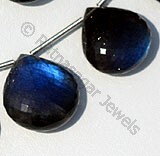 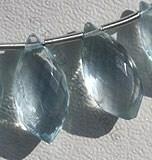 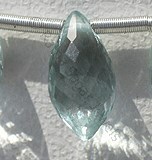 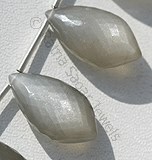 Moonstones are the oldest stones found on earth and the oldest stones used for making infinite pieces of jewelry. 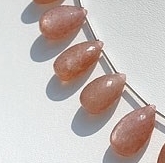 While we all know the several form of moonstone, one that is completely out of this world and absolutely stunning is Pink Moonstone. 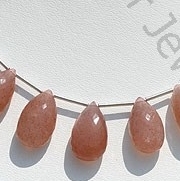 This pink colored moonstone is the prettiest of all moonstones and for many years it has rightfully been chosen as the best gemstone for women jewelry. 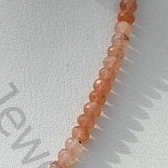 The reason as to why it is chosen for women is not only because of its pink but also because you can find several shapes of this gemstone at the online store of Ratna Sagar Jewels, giving it an astonishing look. 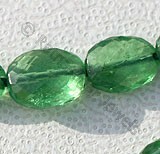 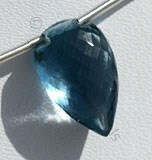 An interesting fact associated with beads is that apart from being used in developing jewelry items they are also preferred as birthstone by lots of people. 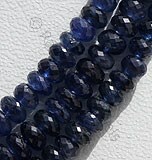 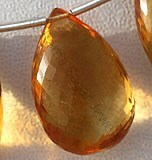 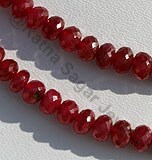 They consider wearing these beads as fortunate stone for their future which will bring good time to them. 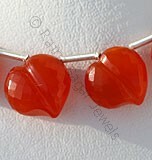 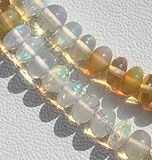 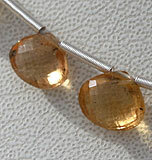 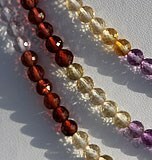 An interesting fact associated with these beads is that they are different for each zodiac sign. 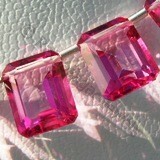 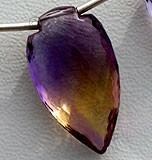 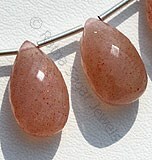 Pink Moonstone is not an exception to it, in-fact it is one of the renowned and passionate gemstone. 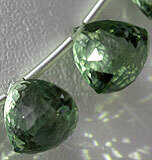 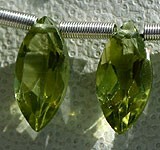 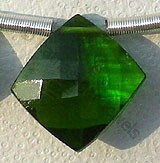 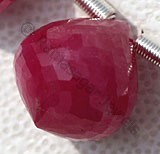 It has hardness of 6.5 to 7.0. 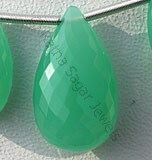 The Romans and Greek believed that this gemstone is developed from the rays of moon and therefore is blessed with mystical powers adorned in moon. 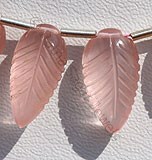 Pink moonstone is the symbol of health and femininity. 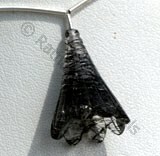 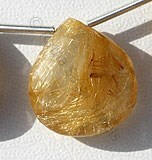 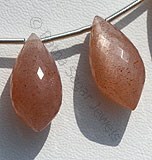 The main places of extracting Pink Moonstone are Australia, Austrian Alps, India, Burma, Poland and Norway. 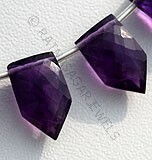 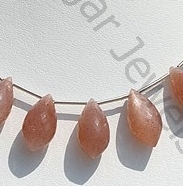 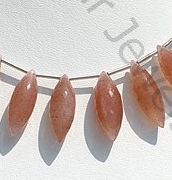 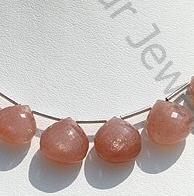 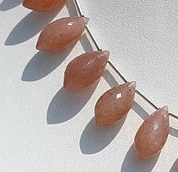 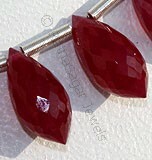 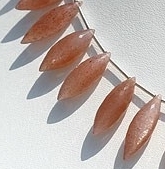 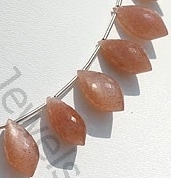 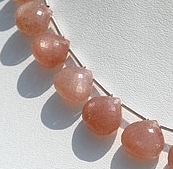 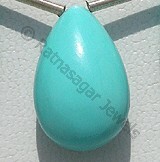 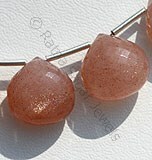 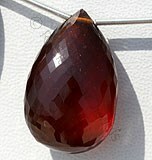 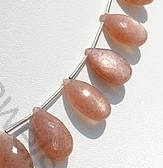 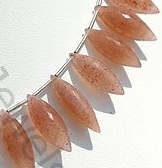 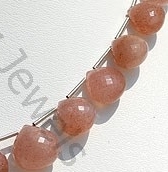 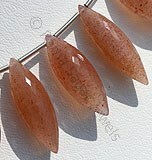 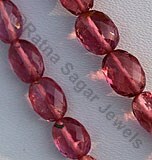 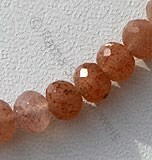 Check the collection of Ratna Sagar Jewels to buy Pink Moonstone gemstone beads.